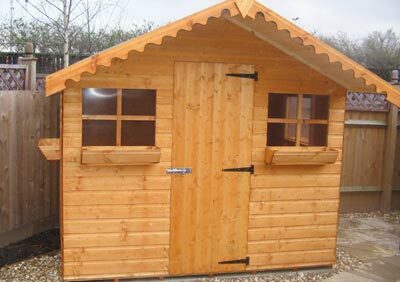 High quality hand made Nuneaton sheds come with free delivery, fitting and wood treatment. 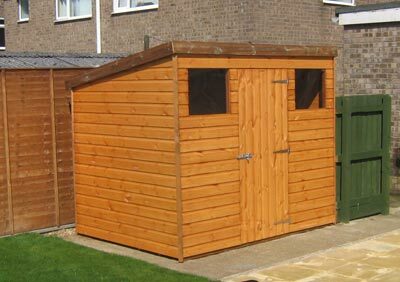 For all your home and garden storage needs. 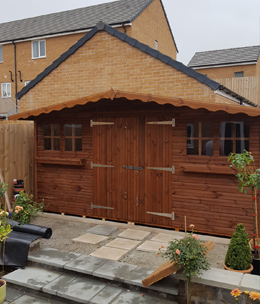 You cannot buy a better hand-made shed in Nuneaton! 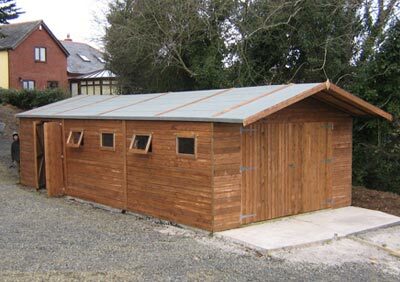 Pound for pound, you will not find a better shed on the market! 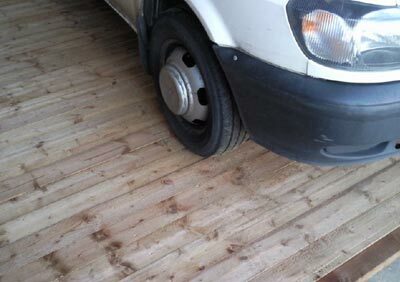 We are the only shed business out there to offer such services. 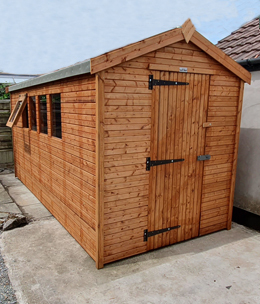 For all your home and garden storage needs, if you live in Nuneaton you simply cannot buy a better hand-made shed! 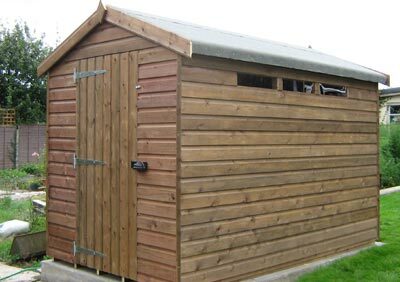 In no time at all our selection of sheds can be made available and supplied in many cities of the UK including Nuneaton. 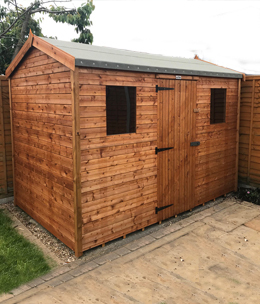 Unlike a number of shed suppliers our organization endeavors to focus on swift delivery in addition to offering a quality range of sheds and products, if you need a hard timber shed specialist in Nuneaton we can assist you. If you are looking for a bargain, look no further! 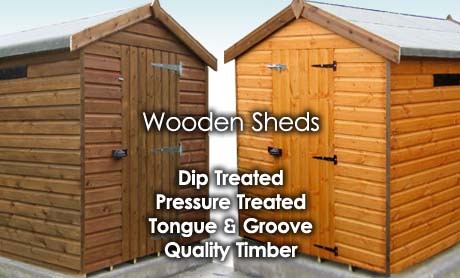 Choose from our extensive range of multi-purpose sheds, all handmade by trained craftsmen. 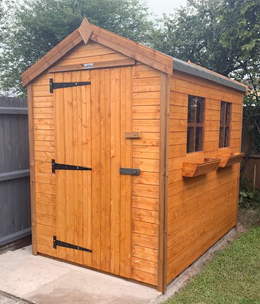 Looking for garden sheds for storage of your tools & equipment in Nuneaton at an affordable price? Look no further! 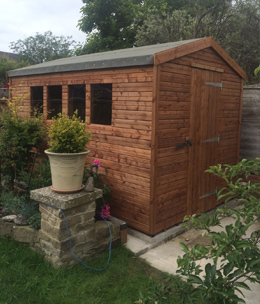 Bring your garden to life with a beautiful shed, hand made to the customers own specific requirements. 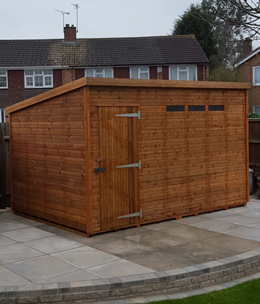 Transform your homes garden in Nuneaton with a shed that'll sit nicely within your plants and trees, tidying up your lawn or yard! 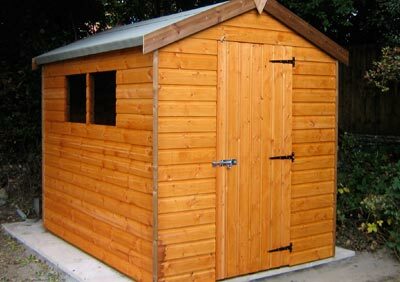 Check out our wooden sheds, treated for extra protection against fungal attack & harsh climate conditions. 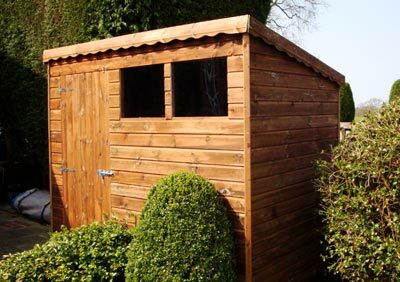 For the strongest protection against damp and rot, and wood-boring insects, our Tanalised range will be suitable for you. 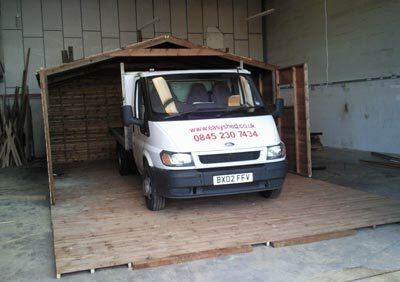 All our sheds are handmade by trained craftsmen and are delivered free to Nuneaton. So you get Outstanding quality and value! 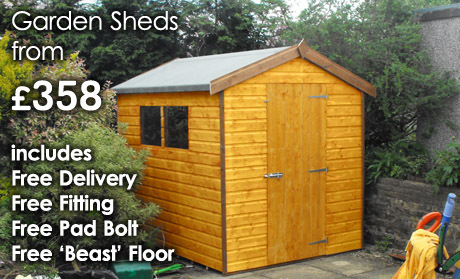 Below is our online shed catalogue of all the products we offer at Beast Sheds. 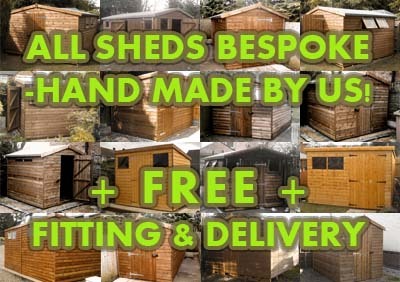 All of these sheds include Free Delivery and Free Fitting*.